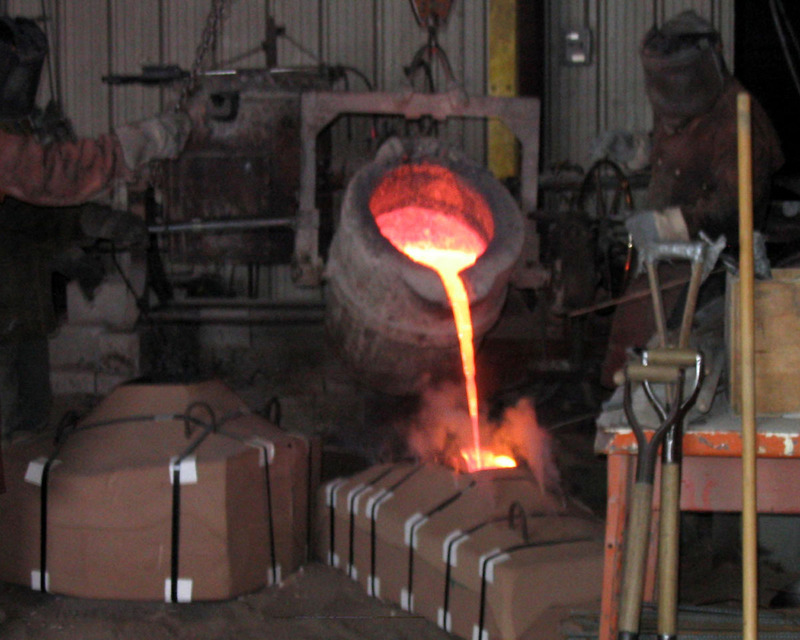 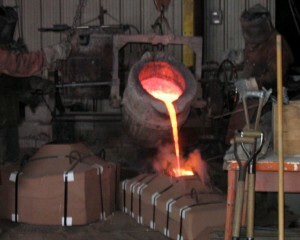 The figure shows molten silicon bronze being used in a sand casting procedure. 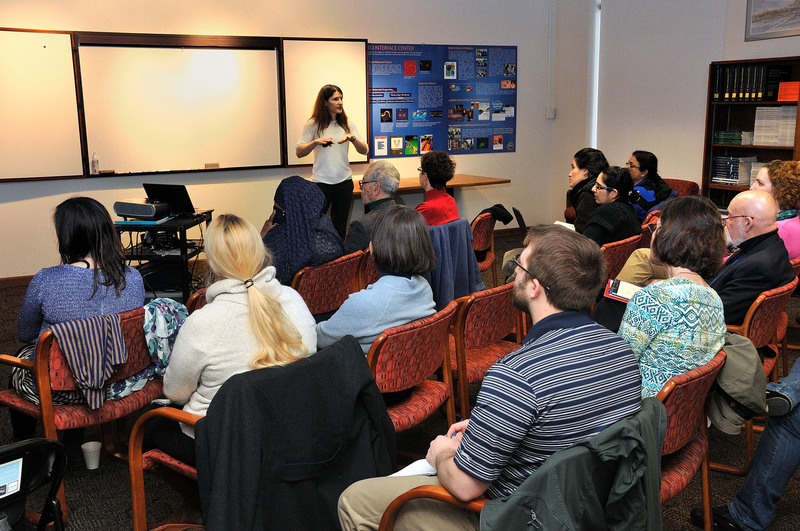 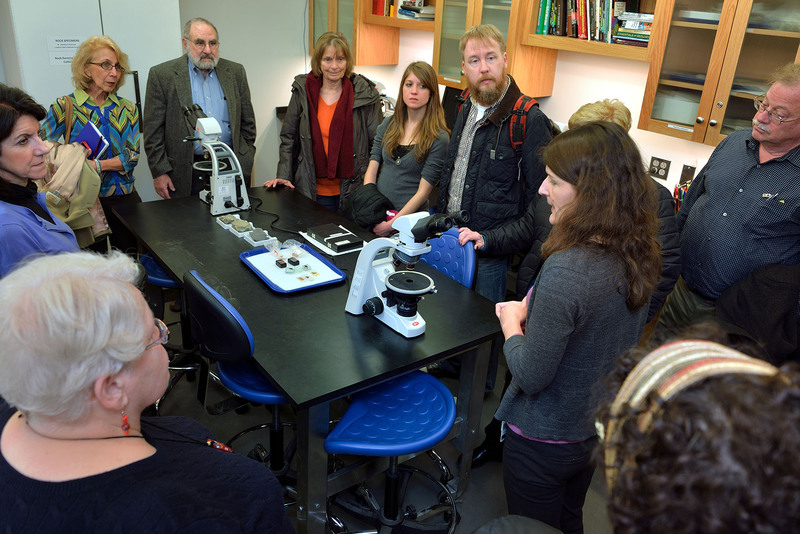 Since 2004 we have worked with the staff of the University Museum of Archaeology and anthropology to present a one-day workshop on materials science applied to archaeology. 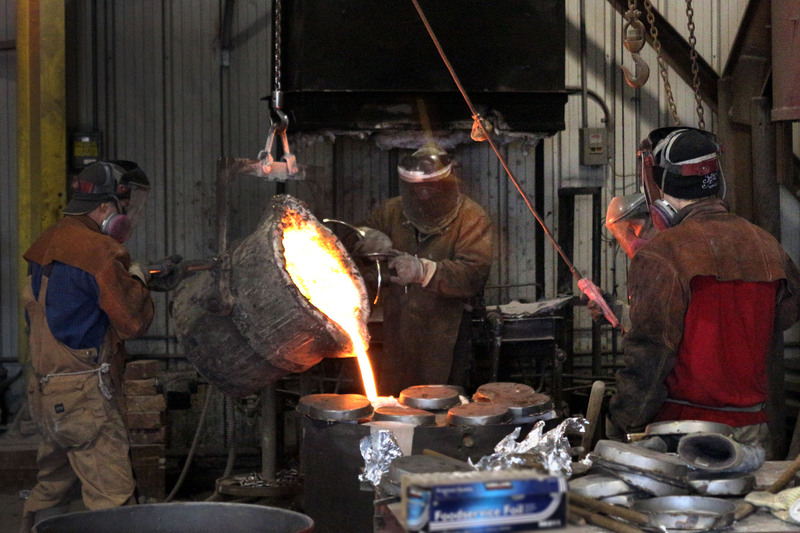 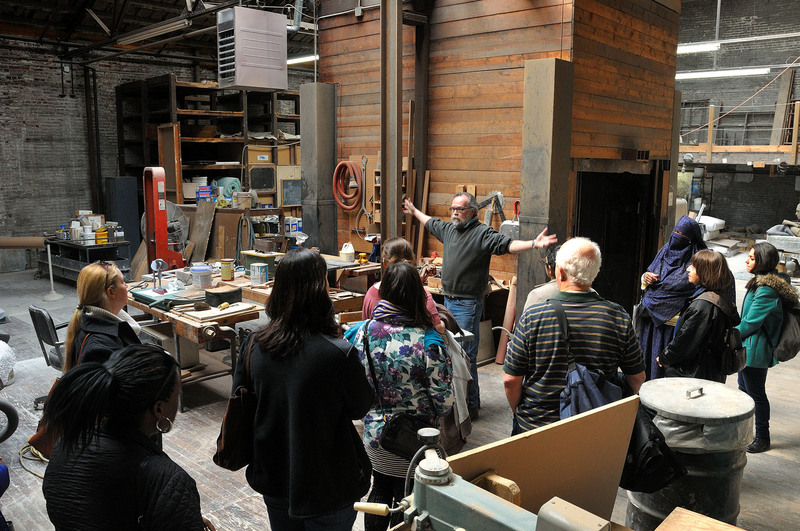 The workshop consists of a series of lectures on archaeochemistry, archaeometallurgy and archaeoceramics coupled with lab tours of LRSM and museum facilities, CAAM, culminating in a tour of a local bronze casting foundry.